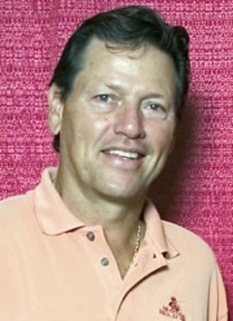 Richard Michael "Goose" Gossage (born July 5, 1951 in Colorado Springs, Colorado) is a former right-handed relief pitcher in Major League Baseball who played 22 seasons from 1972 to 1994 for nine different teams, spending his best years with the New York Yankees and San Diego Padres. 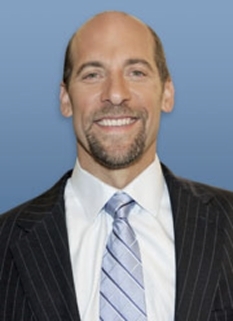 The nickname "Goose" is a play on his surname. Although otherwise known as "Rich" in popular media, to himself and his friends he goes by "Rick". In the late 1970s and early 1980s, he was one of the earliest manifestations of the dominating modern closer, with wild facial hair and a gruff demeanor to go along with his blistering fastball. 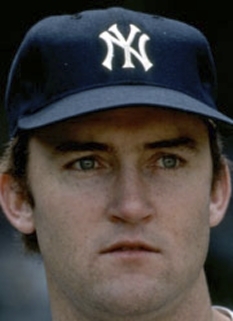 He led the American League in saves three times and was runnerup twice; by the end of the 1987 season he ranked second in major league history in career saves, trailing only Rollie Fingers, although by the end of his career his final total of 310 had slipped to fourth all-time. 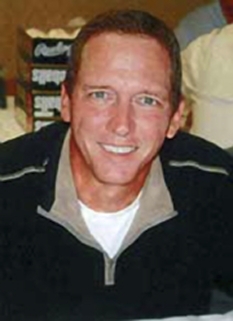 When he retired he also ranked third in major league history in career games pitched (1,002), and he remains third in wins in relief (115) and innings pitched in relief (1,556¨ø); his 1,502 strikeouts place him behind only Hoyt Wilhelm among pitchers who primarily pitched in relief. He also is the career leader in blown saves (112), three more than Rollie Fingers. 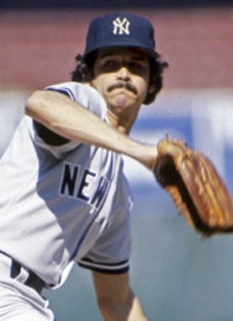 From 1977 through 1983 he never recorded an earned run average over 2.62, including a mark of 0.77 in 1981, and in 1980 he finished third in AL voting for both the MVP Award and Cy Young Award as the Yankees won a division title. Respected for his impact in crucial games, he recorded the final out to clinch a division, league or World Series title seven times. 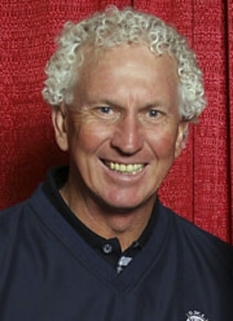 His eight All-Star selections as a reliever were a record until Mariano Rivera passed him in 2008; he was also selected once as a starting pitcher. He now works in broadcasting. 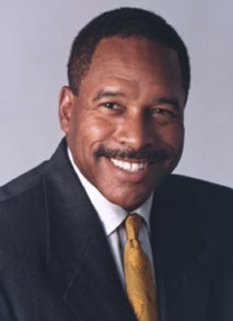 He was elected to the Baseball Hall of Fame in 2008. 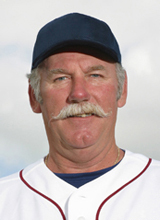 DISCLAIMER: PFP Sports Talent Agency does not claim to represent itself as the exclusive agent for Goose Gossage. PFP Sports Talent Agency is a booking agency that represents organizations seeking to hire pro athletes and sports personalities such as Goose Gossage for speaking engagements, personal appearances, product endorsements and corporate entertainment. Fees on this website are estimates and are intended only as a guideline. Exact fees are determined by a number of factors, including the location of event, the talent’s schedule, requested duties and supply and demand. PFP Sports Talent Agency makes no guarantees to the accuracy of information found on this website and does not warrant that any information or representations contained on this website will be accurate or free from errors. 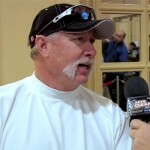 We are often asked how can I find out who is Goose Gossage's agent? 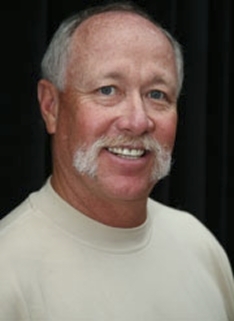 To find Goose Gossage appearance fees and booking agent details, you can contact the agent, representative or manager through PFP Sports Talent Agency for speaking fee costs and availability. PFP Sports Talent Agency can help your company choose the ideal sports personality for your next marketing campaign. To hire Goose Gossage for an appearance, speaking event or endorsement, contact Goose Gossage's booking agent for more information.